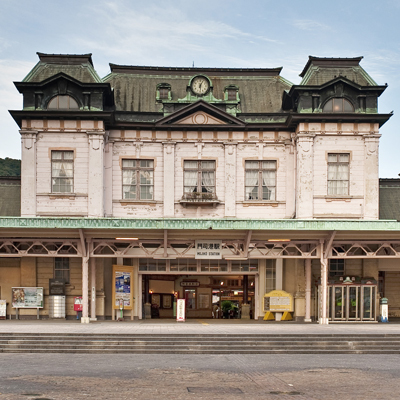 Kitakyushu (“North Kyushu”) is the northernmost city of Kyushu, the southwesterly island that is Japan’s third largest. 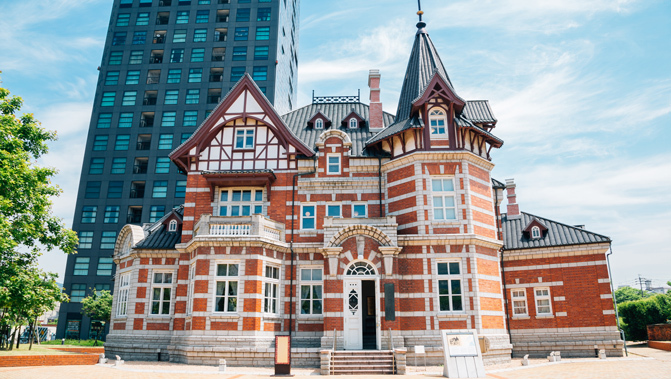 Fukuoka Prefecture’s second city, with nearly a million inhabitants, Kitakyushu offers an appealing blend of cultural attractions, vibrant cityscapes and scenic nature spots. The city was formed in 1963 by the merger of five independent cities; however, the area itself has been a commercial hub of Japan since the 17th century. While Kitakyushu is an industrial city, it has plenty to charm the visitor. 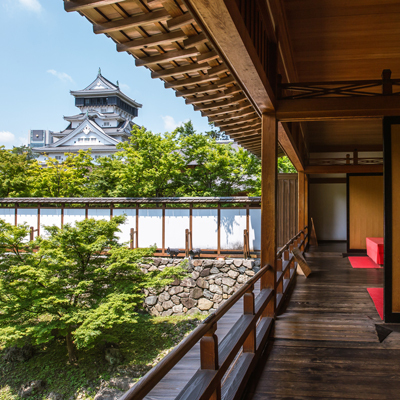 Originally built in 1602 and reconstructed in 1959, Kokura Castle houses a charming and bijou museum of folklore. One of the castle’s main attractions, however, are its grounds, with Katsuyama Park a popular cherry blossom spot. If visiting at another time of year, a not-to-be-missed Kitakyushu nature spot is the majestic Sugao Waterfall: pack a picnic and bike to the falls for the full experience. The Kitakyushu Museum of Natural History & Human History – with its interactive displays and lifelike, moving dinosaur replicas – is bound to entertain. Japan is home to some of the world’s most atmospheric food markets, and Kitakyushu is no exception. While here, pay a visit to the historic Tanga Market: more than 100 years old, it still retains a captivating Shōwa era aesthetic. The market is also spaciously appointed, making this the perfect place for a relaxed stroll in quintessentially Japanese surroundings.